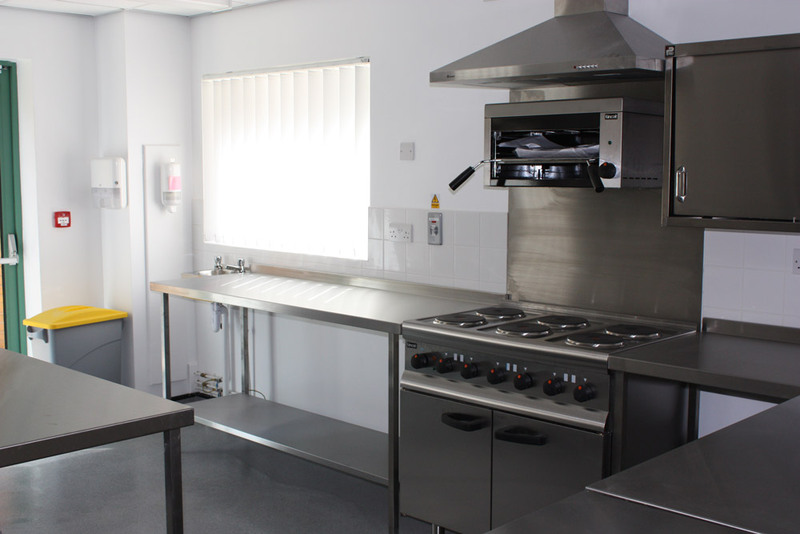 This design & build contract consisted of the construction of a new 2 storey load bearing structure with steel framed roof structure forming a mono pitched steel roof. 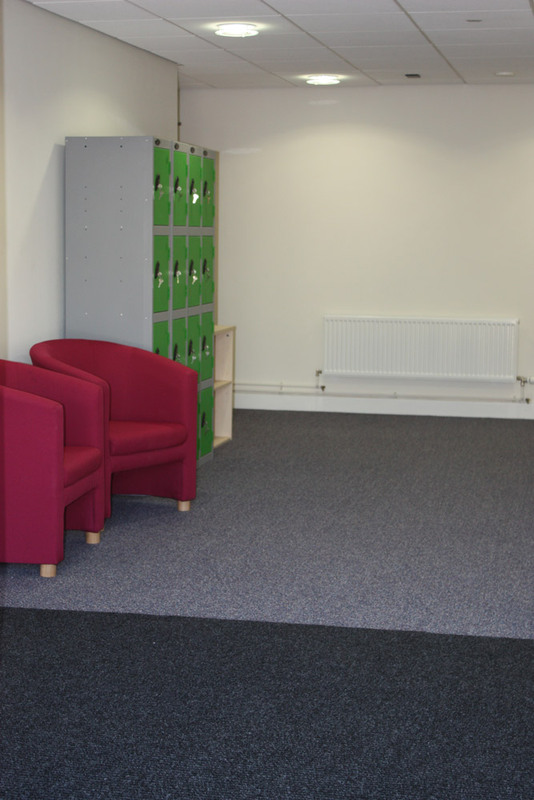 The building was designed specifically for the treatment and recovery of drugs and alcohol rehabilitation patients and consists of bedroom suites, treatment/ assessment rooms and ancillary support rooms. 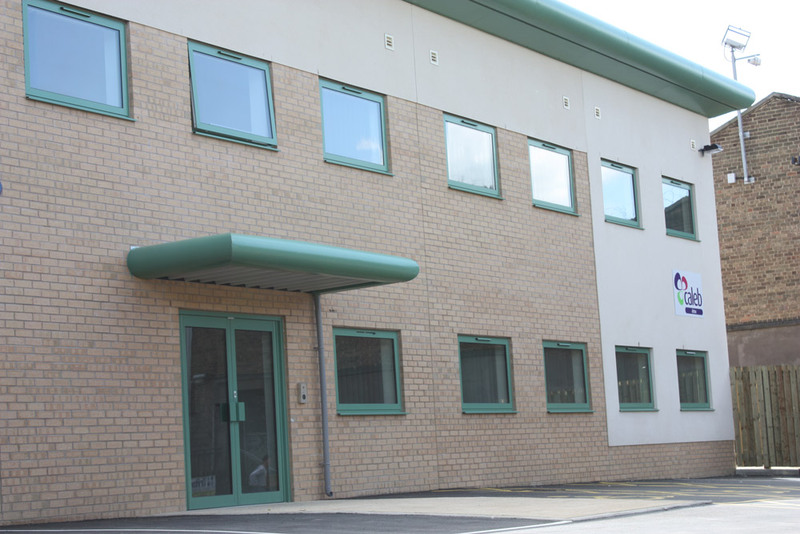 The site is located within the grounds of the existing facility which remained open throughout the contract. 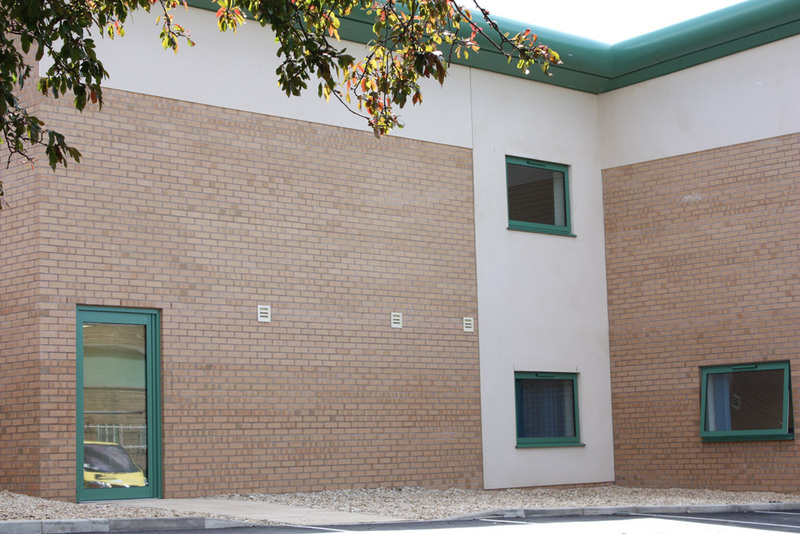 This scheme was for a new build facility which was attached to an existing stone building to form a new Cancer Support Unit in the grounds of Bradford Royal Infirmary. 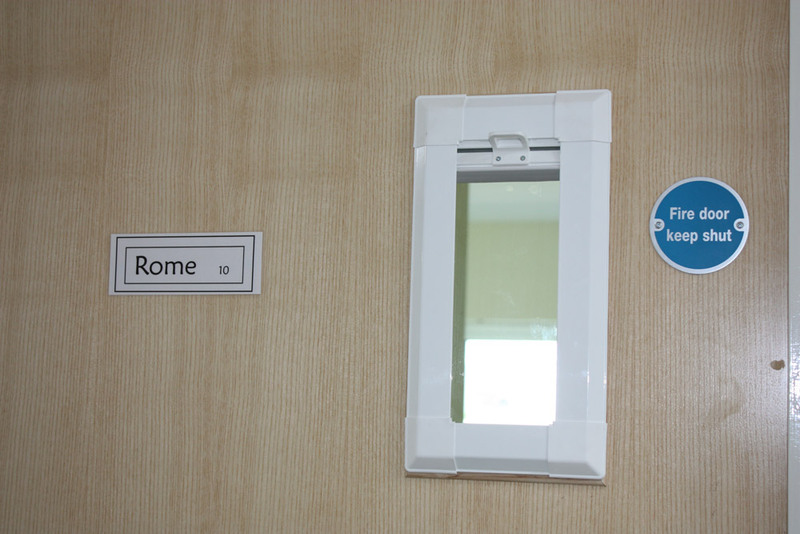 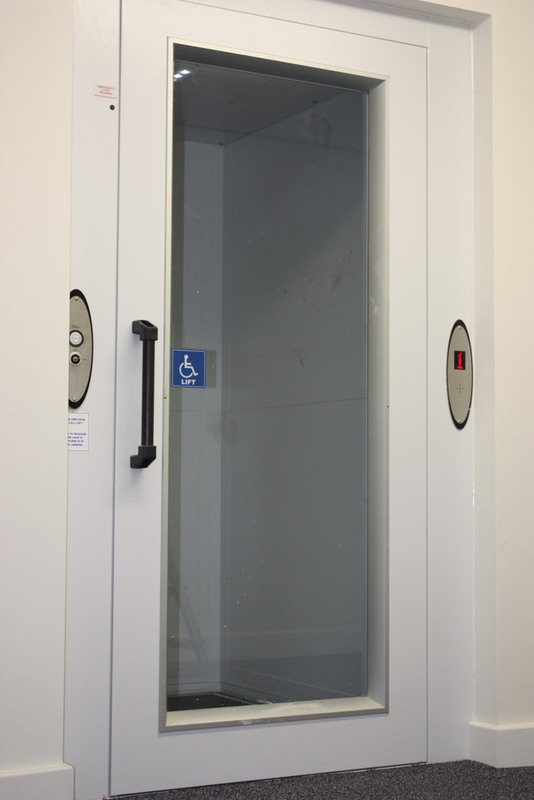 Refurbishments were carried out to the existing building to provide extra facilities for the unit.